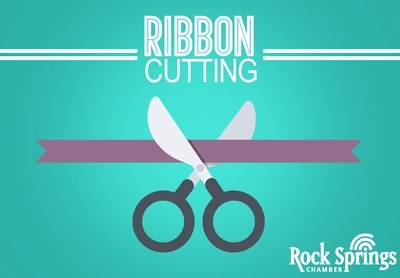 Please join us for a Ribbon Cutting at The Louise Wesswick Room at the Rock Springs Library - 400 C St. This room was made possible by funds donated by Louise Wesswick, a library patron, supporter and educator. She wanted the donated funds to be used to support the children who use the library. The Ribbon Cutting will be held Monday, February 4th at 5:30 p.m.